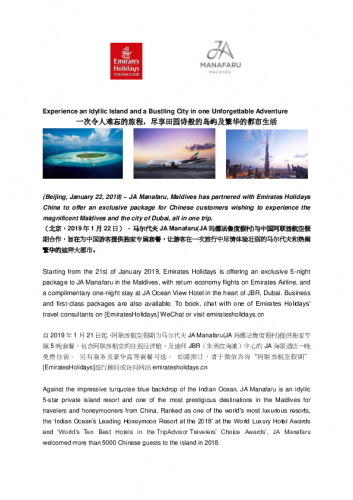 (Beijing, January 22, 2019) – JA Manafaru, Maldives has partnered with Emirates Holidays China to offer an exclusive package for Chinese customers wishing to experience the magnificent Maldives and the city of Dubai, all in one trip. Against the impressive turquoise blue backdrop of the Indian Ocean, JA Manafaru is an idyllic 5-star private island resort and one of the most prestigious destinations in the Maldives for travelers and honeymooners from China. 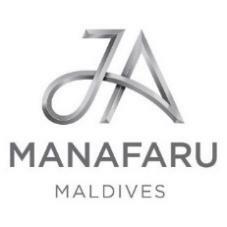 Ranked as one of the world’s most luxurious resorts, the ‘Indian Ocean’s Leading Honeymoon Resort at the 2018’ at the World Luxury Hotel Awards and ‘World’s Ten Best Hotels in the TripAdvisor Travelers’ Choice Awards’, JA Manafaru welcomed more than 5000 Chinese guests to the island in 2018. JA Manafaru is now collaborating with world-renowned Beijing Chef Dong Zhenxiang, popularly known as DaDong, with a ‘pop-up’ in the resorts signature White Orchid restaurant. China's most influential chef is renowned worldwide since founding Da Dong Roast Duck in Beijing more than 30 years ago. Now Da Dong Roast Duck has expanded to twelve locations around Beijing, while two of four in Shanghai have Michelin stars. DaDong is admired for his innovation of modern Chinese cuisine and spent several weeks in JA Manafaru exploring the potential of Maldivian flavours and ingredients to combine with his distinctive Chinese cooking styles and techniques. The result is a menu combining both local ingredients and his signature dishes for a uniquely memorable dining experience found nowhere else. 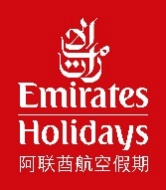 Chinese travelers can now experience the best of both worlds and they complete their island escape with a luxury one-night stay in the heart of buzzing JBR, a vibrant social area filled with shops and restaurants. JA Ocean View Hotel features 342 spacious rooms with panoramic views of the ocean, and a location just 15 minutes from Mall of the Emirates and 25 minutes from the world’s largest mall, Dubai Mall. ‘JA Manafaru’ is an idyllic 5-star private island resort fringed with exquisite powder beaches in pristine, lagoon-ringed Haa Alifu Atoll at the peaceful northern tip of the Maldives. 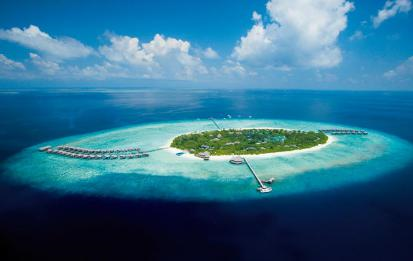 Accessed by complementary private seaplane with two exclusive lounges at Male International Airport, the chic tropical hideaway features 84 luxurious beachfront and over-water villas and bungalows – each with their own private plunge pool. Seven scenic dining destinations serve traditional Maldivian cuisine, Asian-fusion international fare and seafood BBQ feasts, along with exotic cocktails and canapes aboard spectacular sunset cruises. World-class recreational facilities for invigoration, rejuvenation or exhilaration range from Calm Spa, a serene haven of pure relaxation and indulgence in the island’s tropical interior, to Mind and Body Movement pavilion, personal fitness training, PADI scuba diving, watersports, tennis, beach volleyball and deep-sea or traditional Maldivian hand line fishing. Once-in-a-lifetime wedding and honeymoon celebrations are also a specialty at one of the world’s most enchanting paradise islands, as well as an onsite Marine Research Centre conserving local ecology. Complete with wi-fi connectivity throughout the island, ‘JA Manafaru’ is the latest addition to Dubai-based JA Resorts & Hotels’ collection of tropical hideaways and a member of Preferred Hotels & Resorts’ ‘Legend Collection’. Coveted awards include the Indian Ocean’s Leading Honeymoon Resort (2018 World Luxury Hotel Awards) with ranking among the World’s Ten Best Hotels (TripAdvisor Travellers’ Choice Awards 2019). Its Royal Island Suite beach residence was also voted the Indian Ocean’s Leading Hotel Suite (2018 World Travel Awards). Be part of the action in Jumeirah Beach Residence (JBR), Dubai. 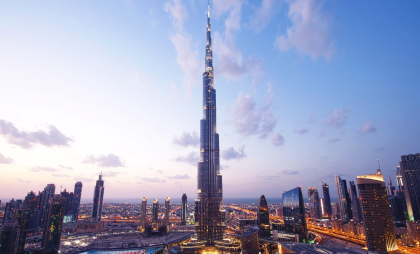 Experience a vibrant and stylish hotel, right on the doorstep of one of the most popular beaches in the UAE. Stay in sea view rooms, indulge in enticing restaurants and bars, swim in the infinity pool at sunset, top up a tan and stroll for a spot of shopping, people-watching and fun-finding missions on The Walk at JBR. Experience rooms enveloped in elegant pastel hues against dark wood, offer stunning views of the ocean and its horizon. 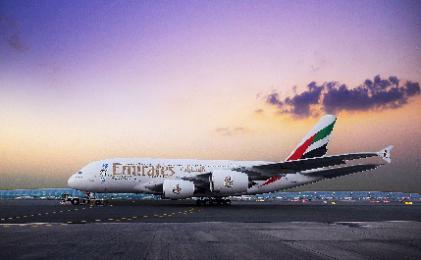 Accompanied by privileged access to Coral Lounge and a whole host of premium benefits. Enjoy light snacks at Caffé Via, or savour gourmet buffets and theme nights in modern brasserie style at Le Rivage. The Deck serves cocktails and light snacks by the poolside during daytime. At night, the venue transforms to Sehr Al Bahar, an Arabian venue with shisha, belly dancing and dinner. Girders is the popular sports bar and Girders Garden is its outdoor neighbour. Tribeca restaurant and an evening penthouse lounge are other options. During the week, guests can also take the free shuttle to the private resort beach at JA Jebel Ali Golf Resort. Kids can look forward to a play area and children’s pool.